It's tax time Canada! File your taxes before the deadline and get your budget in order! Stop procrastinating and start filing. 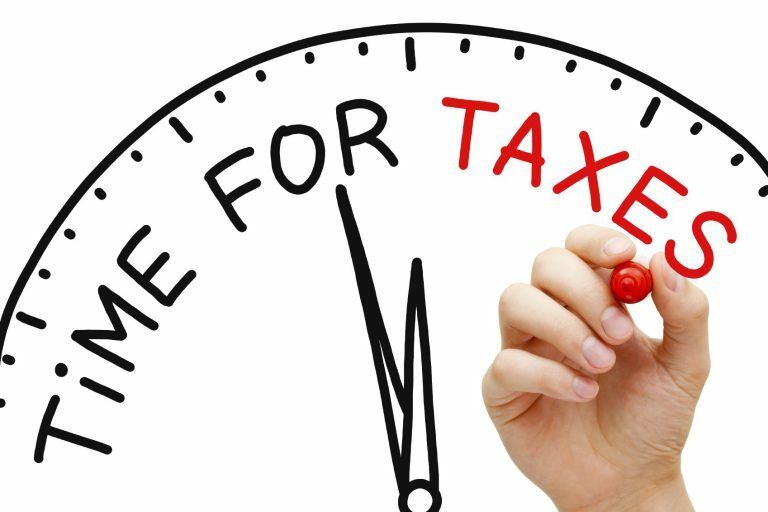 The tax deadline is almost here! Here are some last-minute tips designed to help you get the most our of your return. We pay a lot for our children and we pay a lot in taxes. But parents are entitled to tax credits, and there are some changes for 2015. Getting a tax refund is a great reward for filing your taxes. But don't think of it as free money. Make a plan and spend it wisely. If you are toying with the idea of jumping from the renter’s pool straight into the world of home ownership, there are things to consider.